You do it. Nearly everyone does. 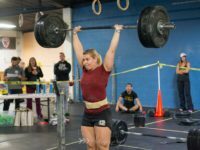 The biggest mistake Dawn Fletcher, owner and founder of Mentality WOD, sees on a daily basis has nothing to do with lifting technique, mobility or even athletic ability. “Everyone from the competitive athlete to the general gym-goer is way way way too hung up and caught up in engaging whether it’s in feedback via your phone or conversation about stuff that a) doesn’t matter, b) you can’t control, c) is just nonsense,” Fletcher said. “Whether it’s ‘hey did you hear?’ and ‘this person’s coaching and they’re not’ and ‘why don’t they do more weightlifting?’ All of that chatter is just a waste of time. It takes away from you and what you’re there for. 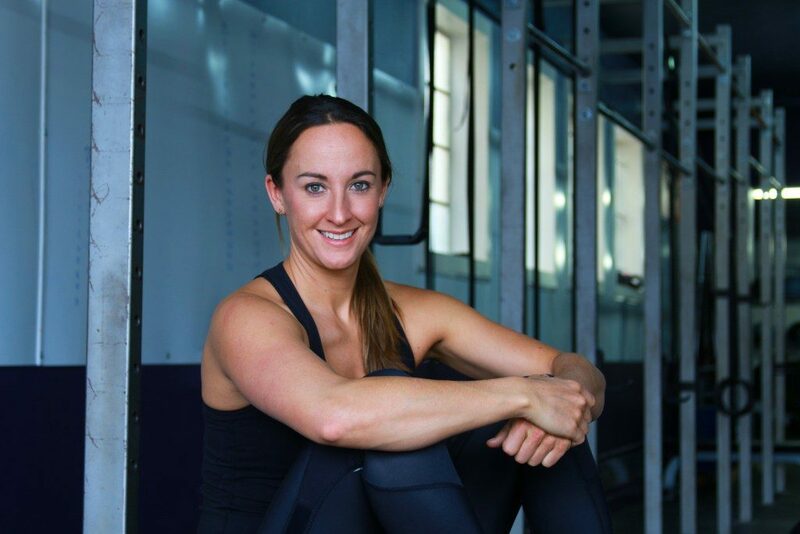 Fletcher, who has a masters in Kinesiology with a specialization in Sport Psychology, is a certified strength and conditioning specialist and a Level 3 CrossFit coach. She’s worked with high-level individual Games athletes, Masters athletes, box owners and regular gym goers. And she’s seen countless times the common pitfalls that can stall progress, increase burnout and leave athletes feeling unsatisfied. 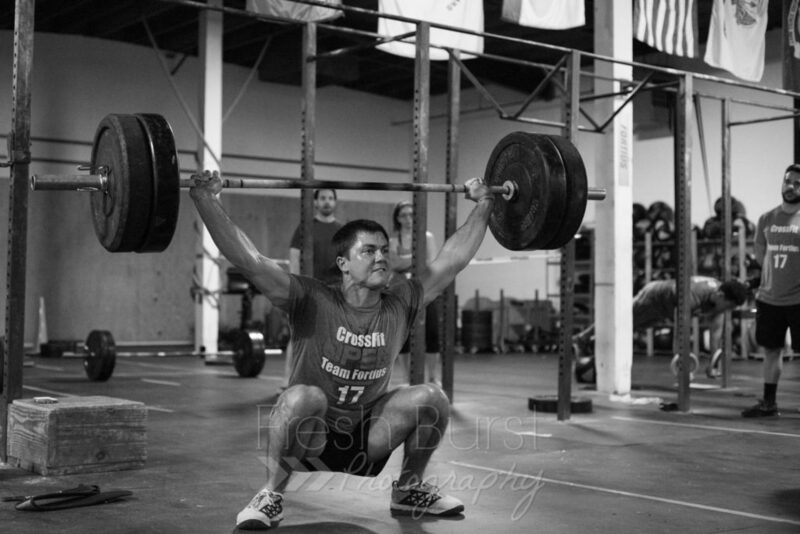 “Before you know it [with all this wasted energy] you leave the gym and you feel kind of empty. Yeah you did a workout, but you feel ‘eh’ like it wasn’t that good,” she said. So, how do you make your thoughts work for you? Remove all social media from your phone for 72 hours. “Try that. If you haven’t yet, you already have a problem,” Fletcher said. “If you’re a regular gym-goer, you’re there for forty-five minutes to an hour—turn your phone off. 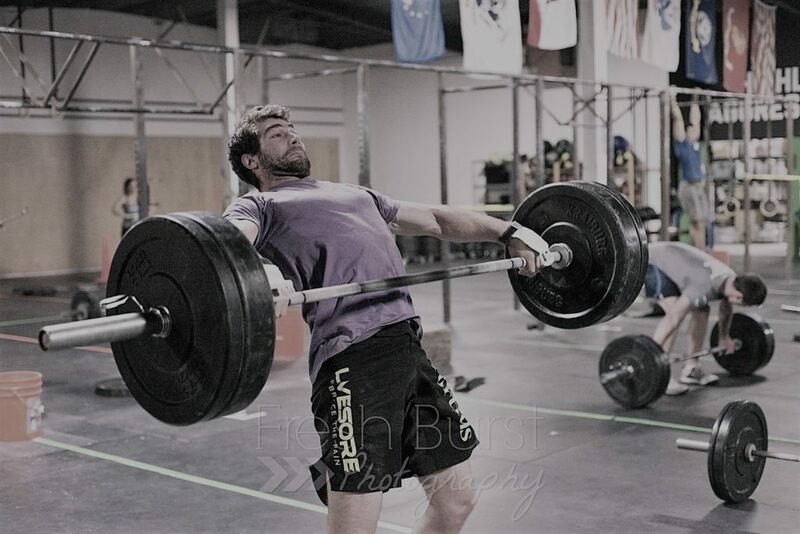 If you’re training CrossFit pretty seriously, maybe three to six hours a day, obviously you’re going to have to check your phone and see what’s going on. See if you are able to go to the gym, do your workout and not talk to anybody. Try it one time, just as an experiment. Walk in, put your headphones on, have your own little mental prep, do your workout —yes, you can say smile and wave to people— and then leave. “If you’re one of those people who typically gets there and begins talking about the workout, and how this guy scored and that girl scored and why the programming is the way it is- just try it.” Fletcher said. Assess what works best for YOU. And therein lies the edge, if you’re willing to take it. Turn your email off at night. Turn off your push notifications. Try socializing less and see where it takes you. Are you more clear-headed? Do you like it better? Do you feel better? As you develop a daily routine at the gym, practice being present. Really focus on what you’re doing at that current moment in your training and get the most out of it you can. Most people know how to physically prepare for a workout, but very few people are doing any kind of mental prep. Fletcher recommends this super easy, 10-second approach. Simple things like that built into your training routine can also carry over into your job, school or other daily tasks outside the gym. Some of the more advanced athletes Fletcher works with, those going to Regionals and the Games, have developed a 10-15 minute daily mental prep routine before every session. 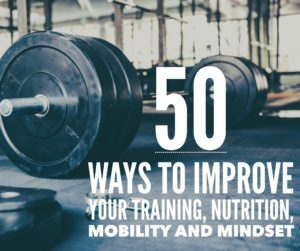 Those include things like utilizing a breathing practice, writing down specific notes and goals for each session or visualizing past workouts or journal notes. After the workouts, they’ll write more notes in an online journal tracking everything from their mood to their sleep. dawn fletcher, mental game, mentality, mentality wod, mindset, tips. Bookmark.